Joselina lives with her brother and parents in a small room that they rent on the third floor of a house. She is a sweet girl who is easily distracted, and often needs extra help from teachers to understand her school assignments. 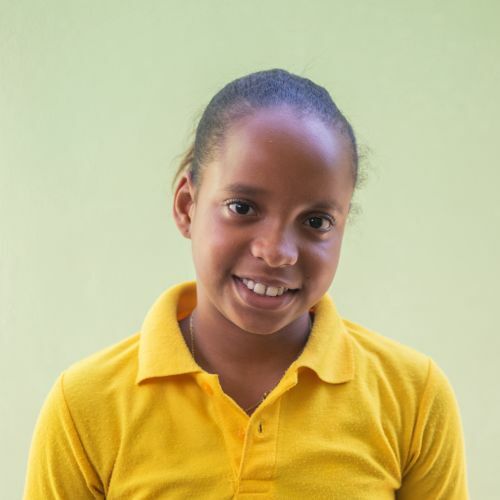 During free time, Joselina enjoys running and jumping outside with her friends, and she is hearing every day about what Jesus has done and how much He loves her!